NAIL MUST-HAVE. THE BASICS. | Life Looks Perfect. 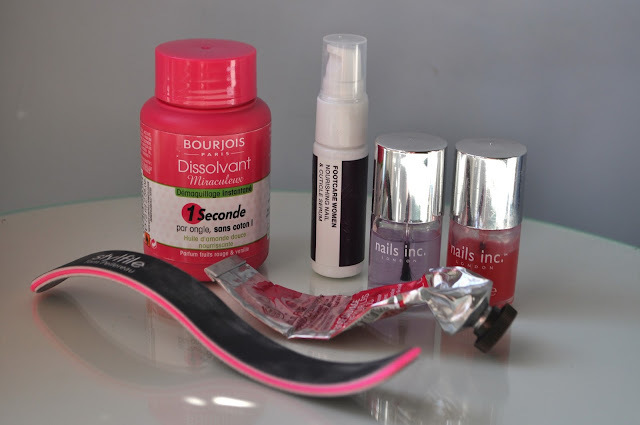 We thought we would show you our usual go to products when we give ourselves a little at home manicure. 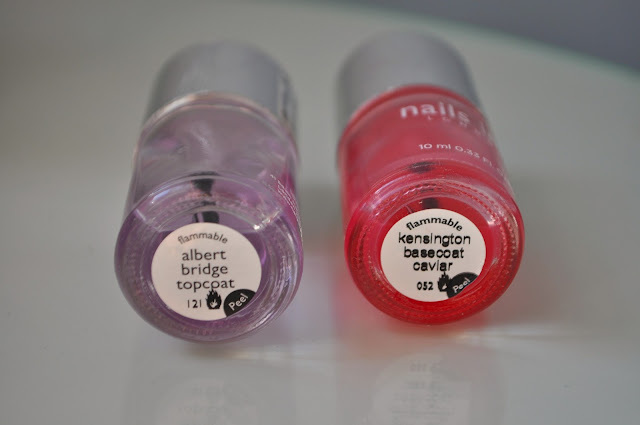 These are just the basics ladies and gents to get the perfect base for a fab nail shade. First is prepping your hands. We love so many hand creams out on the market and The Body Shop silver tubes are classics. We loved The Body Shop's Wild Rose hand cream, with it's amazing scent and softening qualities, we got through the little tube quick! 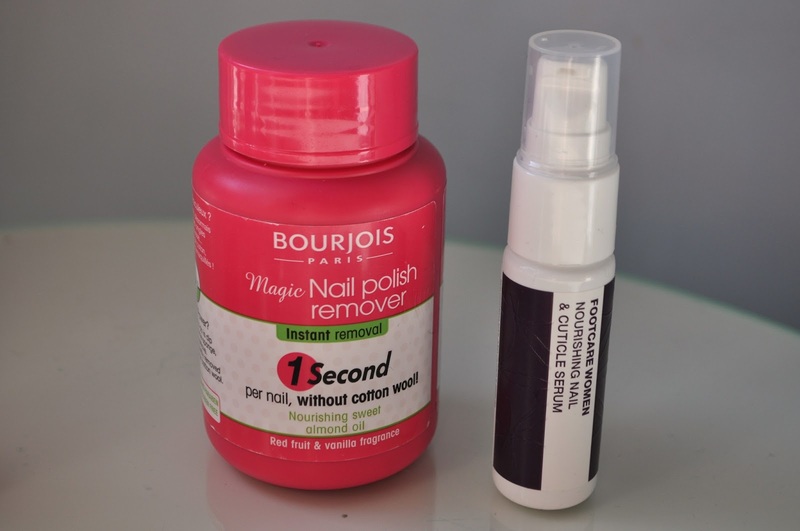 Next we couldn't live without Bourjois Magic nail polish remover pot. We actually don't know how we survived without this one in our draws but since this invention, no more squeaky cotton wool!! 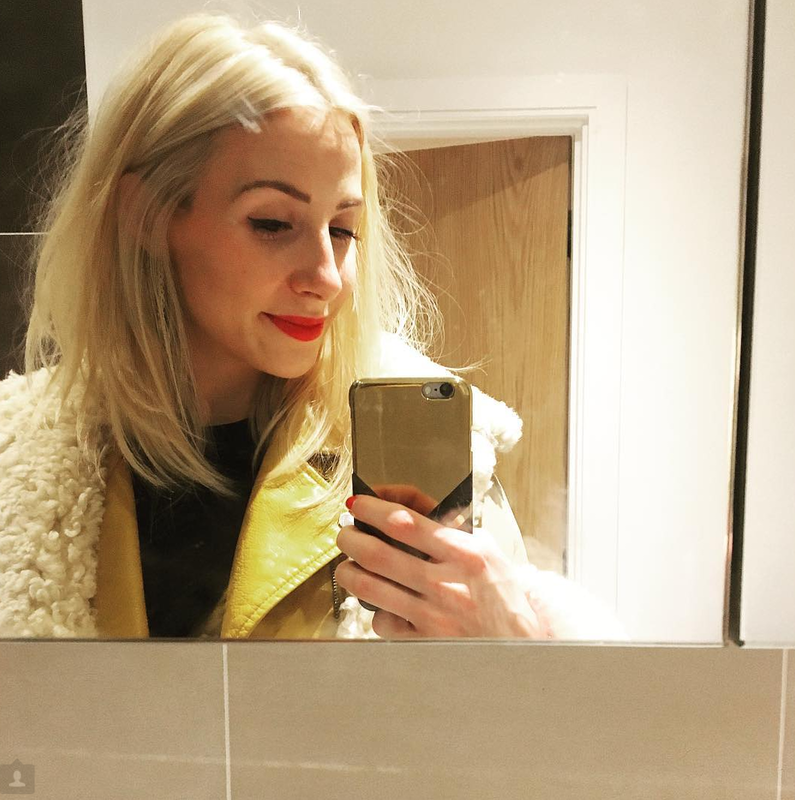 Our favourite nail file at the moment has got to be the S-file, invented by Apprentice winner a few years ago, we can't believe how well it has lasted! For the price, which we thought was a tad pricey, it really is worth the money. It files your nails with a natural curvature and the board hasn't fallen apart yet, which happens to most of the nail files we have used in the past. To keep our cuticles and nails in top shape, in our Liberty's goody bag from our Pixiwoo meet up, we were lucky to receive our first product from Margaret Dabbs. Although created for keeping your feet in top shape, we like to use this Nourishing Nail and Cuticle serum on our nails too. Becki's hands get quite a beating at work and this serum works fab for keeping her nails strong and healthy. This serum is in a cute mini bottle with a pump so it is mess free. The Serum is a unique formula of Emu and Tea Tree oil which helps to keep your nails healthy and infection free and looking fab. Of course it's a good idea to use this on your toe nails too! All you have to do is apply a thin layer of the gel like cream on your nails and leave to soak in. Our favourite basic top and base coat is from Nails Inc. Albert Bridge topcoat and Kensington Caviar basecoat are fab duo. The base coat helps nourish your nails and keep them protected from any staining when you use a colour over the top. Albert Bridge is a speedy 45 second drying top coat that keeps your nails shiny and strong.